If you need to create an event or marketing announcement and need South Jersey short run printers, Bellia Printing is ready to assist you. We operate from two centrally located offices in Woodbury and Glassboro, and we serve the short run print needs of residents and businesses throughout South Jersey. At Bellia Printing, the majority of our work is custom, and we have no minimum orders…you can get your message out to whatever size audience you need, all at a very fair price. Announcements. Call on us to prepare striking announcement print designs for births, graduations, moving, and so much more. Our print service includes everything from double-sided announcements to heavy card stock, even magnets, all in full color. Brochures. Want to truly draw attention to your business? We offer print designs that will help your message speak to the customer with style. 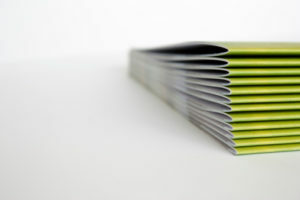 We can control our quality in-house, and with no minimum orders you can have your quality brochures fast. Invitations. Weddings, birthday parties, housewarming parties…our team can create a bold, eye-catching design for your guests. Our invitations feature high-quality paper stock and added textures and accents for a memorable invite. Posters and Signs. We can create posters in sizes ranging from 11*17 to 40*60, including custom sizes up to 150*60. Need a large banner for an outdoor event? We’ll work with you on design, materials, sizes and even mounting. How about a yard sign? We specialize in those too, with full color signs in durable corrugated plastic. That’s just a few of the services we provide as South Jersey short run printers; click here to see many more ways we can meet your short run print needs, with no minimum orders. 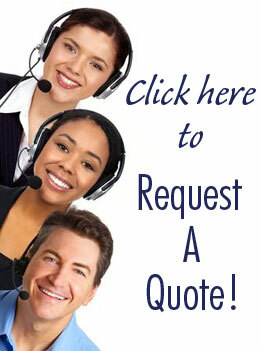 And when you want to know more, contact us here for a quote. At Bellia, we’re ready to help your message shine!